Di and Lara welcome you to their cellar door, open 11-4pm Sundays only unless otherwise advised. Please note, cellar door will close for summer holidays on 24 December 2018 and re-open Sunday 5 May 2019 (Harvest Festival). However, if you would like to purchase wine during this period, please contact Dianne on 9293 3309. In summer, cellar door is the temperature controlled barrel room and for the rest of the year it is the working winery. As such we do not take group (6 people or more) bookings. 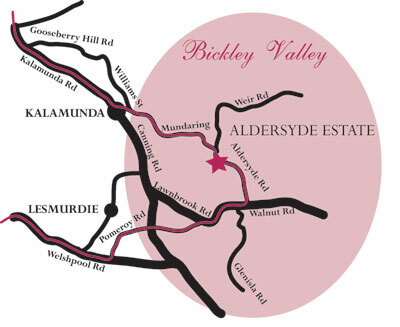 We appreciate your understanding that we are a working winery with limited cellar door space and facilities.